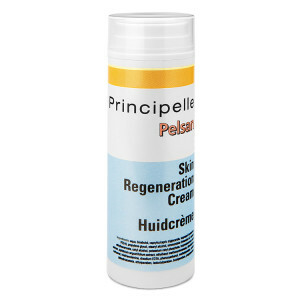 Pelsan is a skin regeneration cream developed specially for dehydrated skin resulting from heat and sun exposure, or after radiation or laser therapy. Pelsan does not contain metal ions in its composition and can be used regularly throughout radiotherapy. 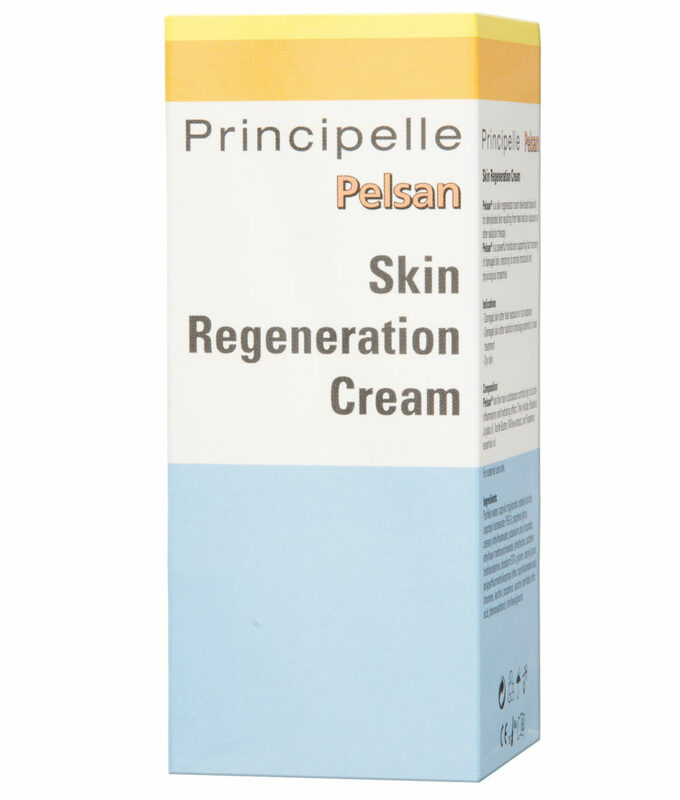 Pelsan is a powerful moisturizer supporting fast recovery of damaged skin, restoring its normal structural and physiological properties. The product can be applied to treat damaged skin after heat exposure or sun exposure, damaged skin after radiation therapy (oncology patients)/laser treatment, and for any type of dry skin. Pelsan has four main substances contributing to its anti-inflammatory and hydrating effect. 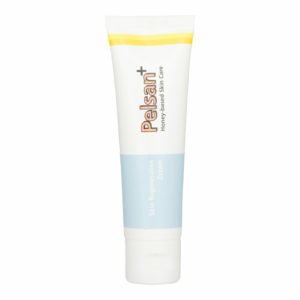 Since recently, Pelsan+ was launched on the skin care market. A sister product of Pelsan, available in a 30 gram flip-cap tube for easy access is easily carried in your bag or jacket. Additionally, medical grade Dark Buckwheat Honey is added for a bacteriostatic effect. aiding the regeneration of damaged skin. known as a pure and natural moisturizer which easily penetrates the skin. Recovery from dehydration; maintains the skin hydrolipid film and flexibility. is an excellent emollient that protects the skin and prevents dehydration. has a calming and anti-inflammatory effect and supports skin regeneration. Pelsan also contains Rosemary essential oil, selected for its anti-inflammatory and antimicrobial properties. Pelsan: Press the top of the container downward to obtain cream. This prevents contamination of the remaining product. Pelsan+: Flip the cap of the tube. Press the tube slightly to obtain cream. Spread the cream thinly and gently until it is completely absorbed. External use only.